Hotels in Chicago run the gamut from luxe to budget and everything in between. But if you’re looking for something off the beaten path, there are a few hidden gems that will make for a one-of-a-kind experience. 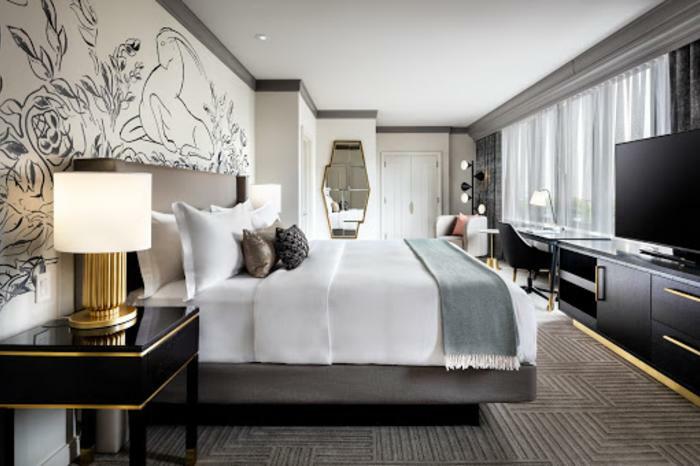 Whether it’s a long business trip or one fun night in the city, each of these rooms should guarantee your stay in Chicago is anything but ordinary. If you’re looking to meet some interesting people during your stay in Chicago, the new Freehand outpost in River North is the place to be. Freehand’s shared Quad rooms are unique in that they can be booked either by the room or by the bed. The hotel features both co-ed and female-only versions of the room, and each bed is draped for privacy. 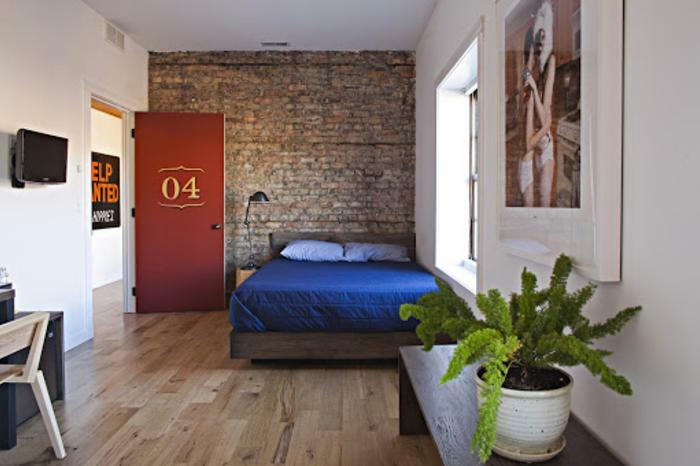 These rooms offer the hostel-style fun of easily meeting people from all over, without any of the typical hostel dinginess. 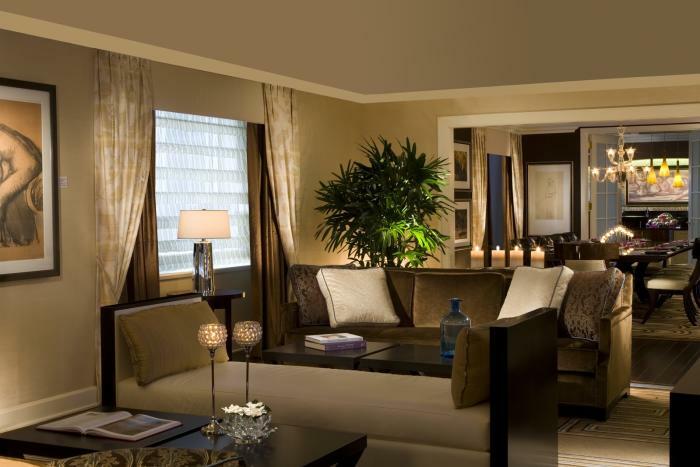 No matter why you’re traveling, the Quad is a more social alternative to the traditional solitude of a suite. 19 East Ohio St.
Longman & Eagle is known for having one of the city’s most extensive whiskey collections — and lesser known for being one of the coolest places to stay. One of Logan Square’s best kept secrets is the set of casual but cozy rooms tucked away above the bar and restaurant. The six rooms are filled with unique details that mesh with the vibe of the restaurant below, like an in-room cassette player and tapes, rotating local art pieces, and a thoughtfully curated minibar. 2657 N. Kedzie Ave.
A love letter to a bygone boys club, the Chicago Athletic Association now opens its historic doors to everyone. 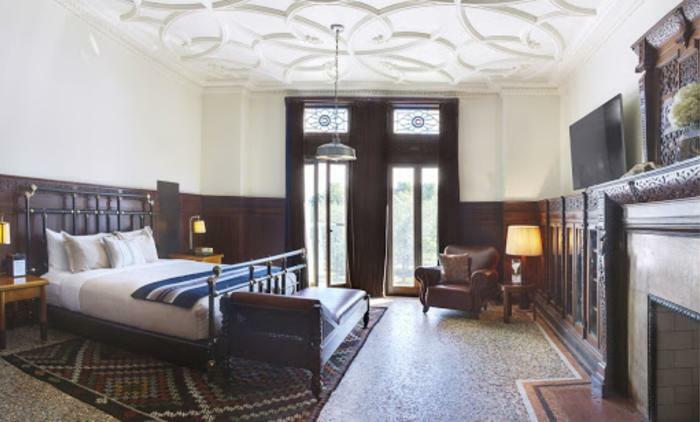 Hints of the building’s historic past are carefully woven into the building: maybe you’ll walk over the pool tiles that (original Tarzan actor) Johnny Weissmuller swam in; perhaps you’ll sit in front of the same fireplace that William Wrigley did. The Founders Suites feature many of the same throwback items — including desks and bars with “stretching rack” elements incorporated (so you can do some old-school warm-ups before a long night in the hotel’s lively Game Room). 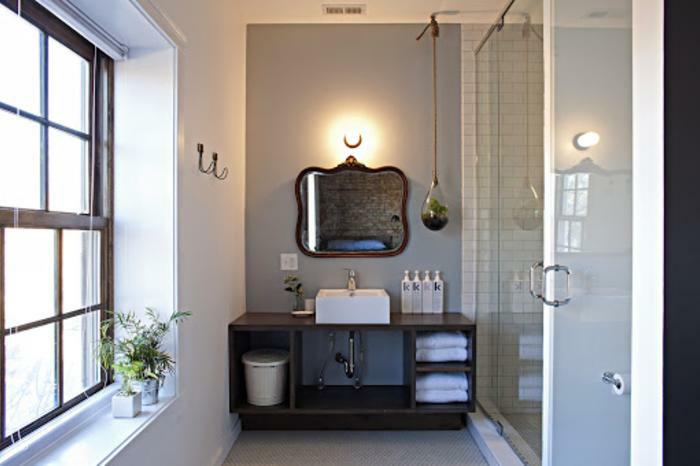 The Founders Suites also features mosaic floors, vintage oriental rugs, fireplaces, and enough mahogany to make anyone feel like a captain of industry. 12 S. Michigan Ave.
Taken at face value, the Gwen Lux Suite at The Gwen is an elegant and impressive suite for those traveling in style. With a dedicated dining room, two bedrooms, and two and a half bathrooms, you’d be hard-pressed to fight for space inside these spacious quarters. But the truly memorable part of this suite is outside. 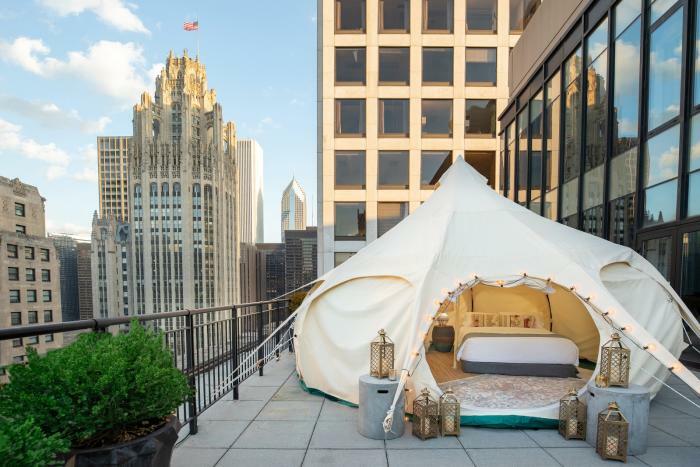 During the summer, the terrace is decked out for glamping. A luxe tent features a comfy bed, bongo bedside tables, jute rugs, and lanterns. Being outside offers some other unique perks — instead of a mint on your pillow, turndown service includes a s’mores kit. If you really want to commit to “roughing it” all weekend, there’s even offers a special glamping tasting menu. 521 N. Rush St. Regarded as the oldest operating hotel in the United States, any stay at the Palmer House is going to be steeped in history. Guests staying in the hotel join a list of countless luminaries, including Oscar Wilde, Mark Twain, Sandra Bernhardt, and every sitting president (save for two) since Ulysses S. Grant. Make sure to check out the various Impressionist paintings throughout the building — Bertha Palmer was one of the early supporters of the style and once bought six Monet paintings for $28 apiece. 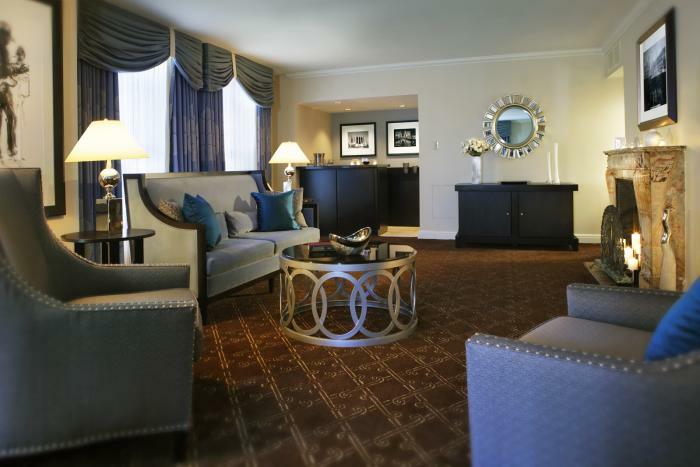 If you really want to live the suite life right, go all in with a stay in the Palmer Penthouse. The sophisticated room has played host to Ella Fitzgerald, Judy Garland, Tommy Dorsey, Louis Armstrong, and Frank Sinatra. 17 E. Monroe St.